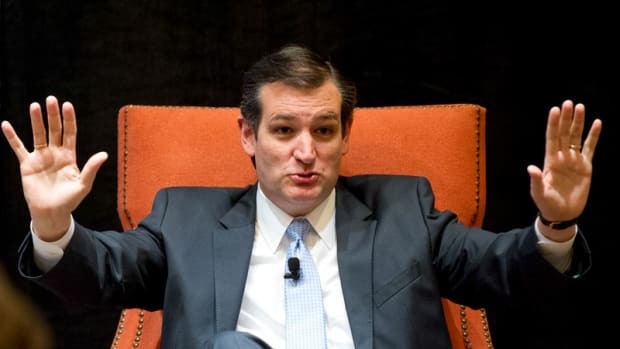 Get the popcorn ready because Ted Cruz is about to run the most far right campaign of 2016. If you&apos;re not sure if the presidential candidacy of Sen. Ted Cruz (R-Texas) is going to make for some Texas-sized hilarity, look no further than the place he chose to make his grand announcement on Monday morning. 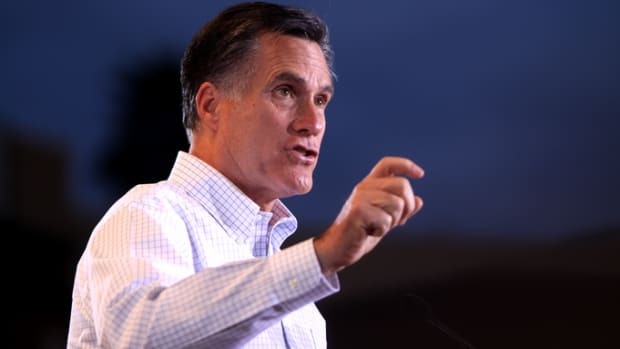 Declining to declare his candidacy in his home state (like Barack Obama did), or an early primary state (like Mitt Romney did), Cruz instead chose Liberty University in Lynchburg, Va. 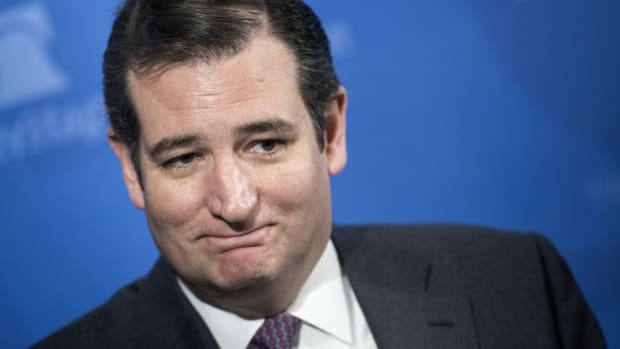 In doing so, Cruz was letting the Republican base know that he fully intends to be the most regressive, anti-science, homophobic, Jesus-loving candidate in presidential field this side of Pat Robertson&apos;s 1988 campaign. 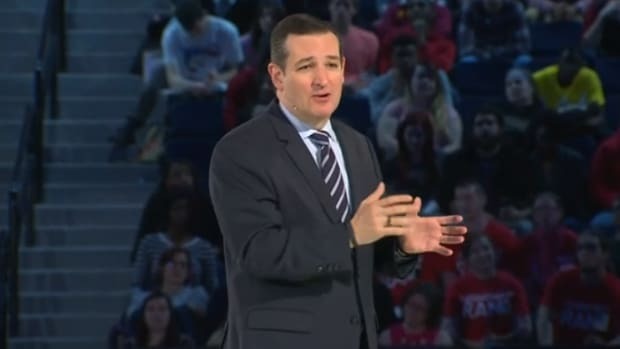 Cruz spoke in front of an audience of 10,000 people, most of whom were students because attendance was mandatory. So much for liberty. 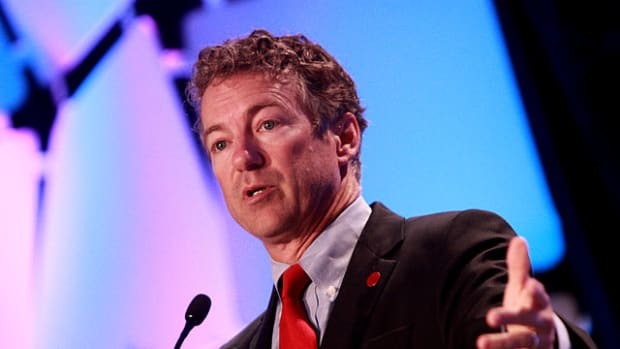 Founded by the late televangelist Jerry Falwell, who blamed the 9/11 attacks on "the pagans, and the abortionists, and the feminists, and the gays and the lesbians," Liberty&apos;s statement of principles avers, "All people are sinners in need of redemption by grace through faith in Christ alone. The Redeemed will enjoy everlasting life in God’s presence, and unbelievers will suffer everlasting judgment in separation from God." This was a chord Cruz struck during his speech Monday when he explained how his pastor of a father became a devout Christian after temporarily leaving young Ted and his mother. 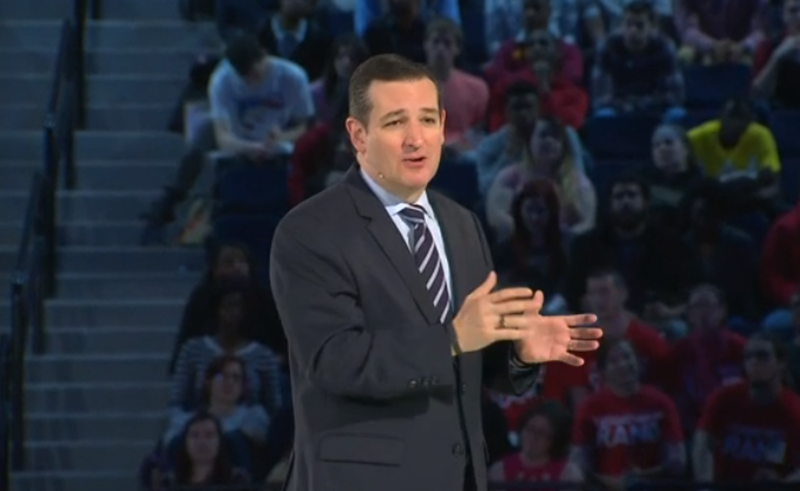 "There are people who wonder if faith is real," said Cruz, dramatically regaling the crowd with his story. "I can tell you, in my family there’s not a second of doubt, because were it not for the transformative love of Jesus Christ, I would have been saved and I would have been raised by a single mom without my father in the household." Liberty&apos;s statement of principles also asserts, "The Bible alone, and the Bible in its entirety, is the written Word of God and is therefore inerrant in the originals." It&apos;s therefore hardly a surprise that the university&apos;s biology department teaches Young Earth Creationism, according to which the Earth is less than 10,000 years old. The school also features a Creation Hall Museum, where flunkers of Biology 101 can have their minds blown by a Mount Sinai of "evidence" purporting to show that god created human beings in their present form. While it&apos;s not clear if Cruz accepts the theory of evolution, he&apos;s not afraid to flash his anti-science cred, which is not without irony considering he chairs the Senate Subcommittee on Space, Science, and Competitiveness. He has repeatedly expressed skepticism on climate change. And for what it&apos;s worth, Cruz&apos;s father, Rafael, has called evolution a communist lie. Also, like Liberty, Cruz is also not very welcoming of gays, whose fight for marriage equality he last week called "a real danger to our liberty." 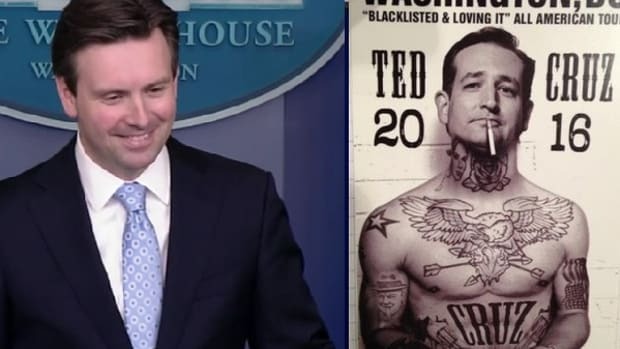 Gay marriage being a danger to liberty is a silly notion for sure, but what&apos;s even sillier is the idea that Cruz represents any kind of threat to the 2016 GOP field. 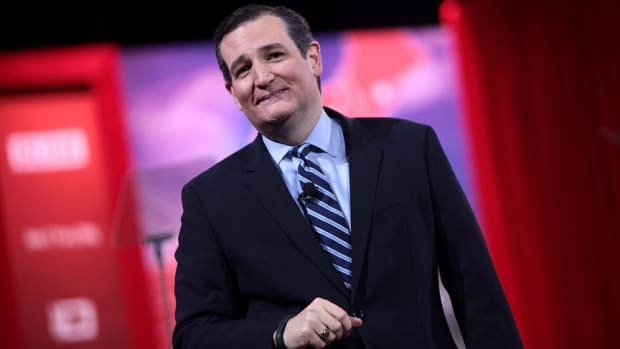 While Cruz&apos;s ultra-conservative shtick will play well among culturally cloistered conservatives in Iowa and a few other states, ultimately he&apos;ll need the backing of establishment elements within the party. Considering it wasn&apos;t that long ago when he was dubbed the most hated man in the Senate and called a "wacko bird" by fellow Republican John McCain in a rare moment of clarity, Cruz&apos;s own maverick status will end up being more of a liability than an asset.